When you need a dentist in Plainfield, NJ, call on Park Avenue Gentle Dental: Dr. Harsha Patel DDS. 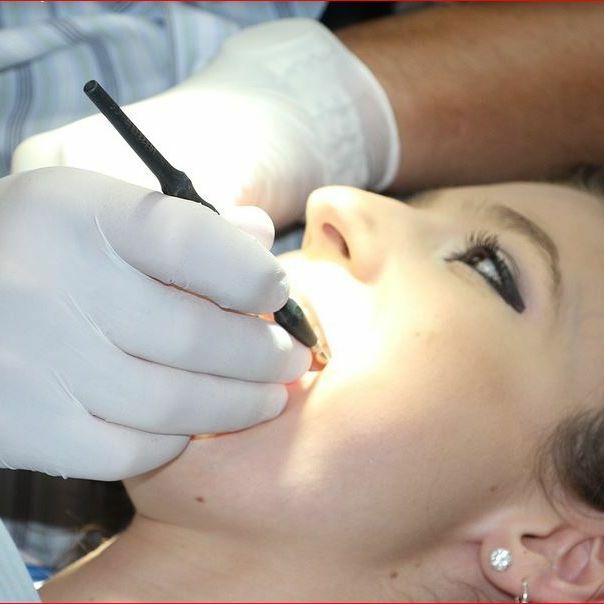 We offer a wide range of services including Teeth Whitening, Cosmetic Dentistry, Dentures and much more. 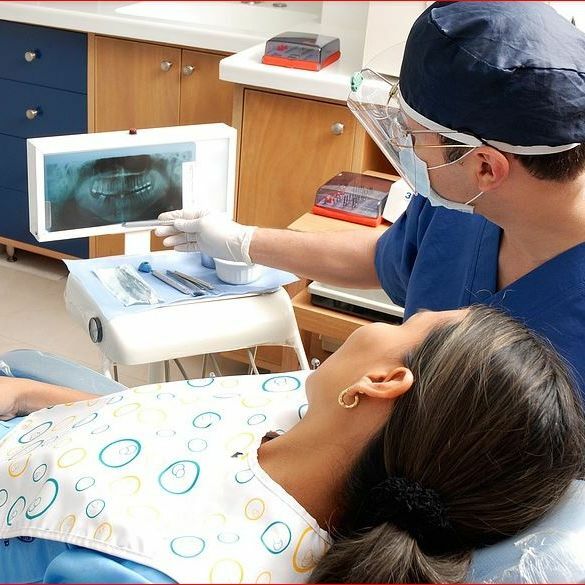 Our dental office is equipped with innovative technology and highly experienced dentists so you can rest assured you are in the best hands. Allow us to give you the smile of your dreams and contact us today! LICENSED TO PRACTICE IN STATE OF NEW JERSEY AS A FAMILY DENTIST. Park Avenue Gentle Dental: Dr. Harsha Patel DDS © All Rights Reserved.